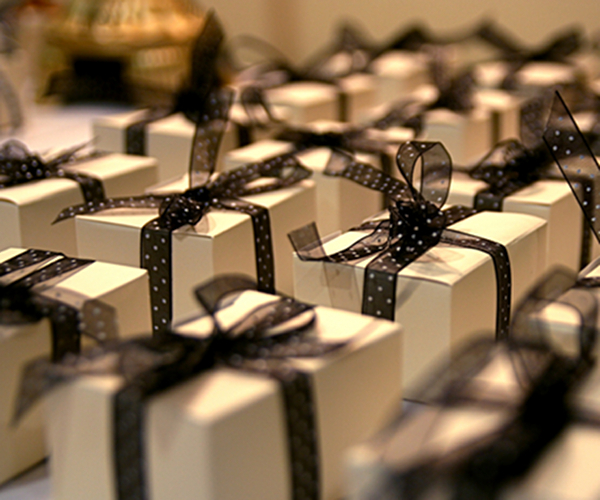 Christmas Day may have passed but if you’re still feeling generous (or just have unwanted gifts to get rid of), Gift A Stranger could help you scratch that generous itch in style. Created by Belgian communications agency Happiness Brussels, the site allows you to send a gift to someone you’ve never met. Simply click ‘Send A Gift’, enter your name, your home city and details of what you’re going to send and the site will generate a random address of a person somewhere in the world for you to send your gift to. 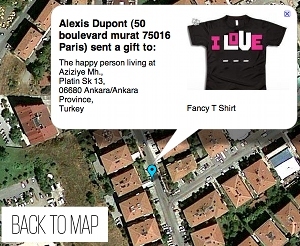 The site lets you browse other gifts that have been pledged via a map. So, you can see that a cake has been promised to be sent from Spain to South Africa, a novelty mug sent from the USA to China and an Indiana Jones toy sent from Belgium to New Zealand. Galle says that the addresses are chosen using Google’s reverse geocoding, which will keep going until it finds a place with a full address. This means that occasionally the address generation stage can be a little slow. So, if you fancy a spot of post-Christmas generosity, Gift A Stranger is there for you… as long as you don’t mind paying those potentially costly long-distance postage fees.